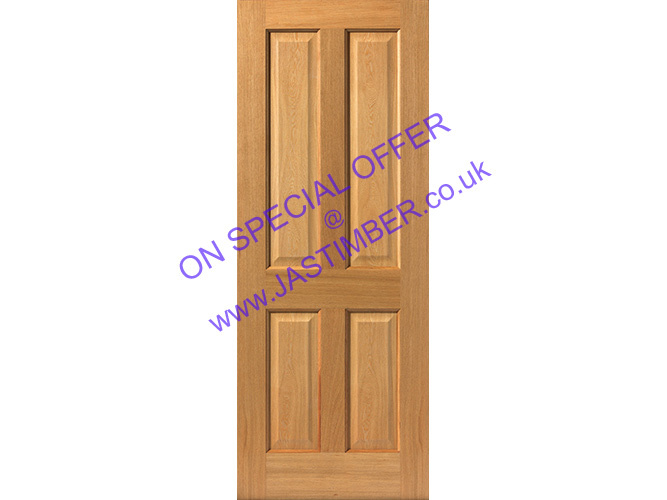 JB Kind Doors on Special Offer until 11th March! JB Kind Doors have a special range of doors on Special Offer until 11th March! If you are looking for internal doors for a building or renovation project, then JB Kind can offer the perfect balance of design and durability. Beautiful doors for the ideal home. High quality doors in a range of traditional and contemporary designs and finishes will create an individual and unique style for your house. The Tigris Oak Door is V-Grooved with the grain of Real Oak Quarter-cut and Crown-cut veneers running at 90 Degrees, giving a horizontal panel & vertical style effect. 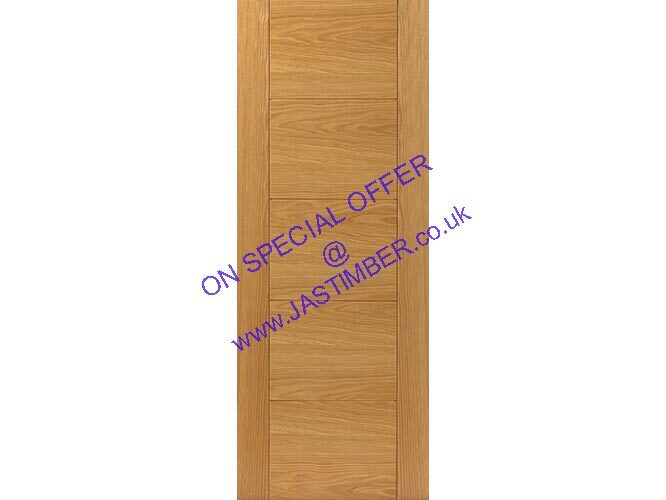 Now in stock at JB Kind, these Axis Oak Doors can be delivered direct to your work premises or home. The Axis Door is a contemporary wide frame shaker design. Seven sizes are available when choosing from this collection. The full length vertical three-panel oak door will give a modern look to any home, and we can offer them at a great price! Four sizes are available when choosing from this collection. The four-panel oak door will give a modern look to any home, and we can offer them at a great price! Subscribe to our newsletter to get even more Special Offers along with project ideas and product updates from JAS Timber. Tell us what you think about JB Kind Oak Doors - please leave a Product Review!